The following are the lists, in order of merit of 126 candidates who have qualified on the basis of the results of the Combined Defence Services Examination (I)-2016 conducted by the Union Public Service Commission in February, 2016 and SSB interviews held by the Services Selection Board of the Ministry of Defence for admission to the 142nd Course of Indian Military Academy, Dehradun; Indian Naval Academy, Ezhimala, Kerala and Air Force Academy, Hyderabad (Pre-Flying) Training Course i.e. 201/16 F/PC. 2. There are some common candidates in the three lists for various courses. The number of vacancies, as intimated by the Government is 200 for Indian Military Academy [including 25 vacancies reserved for NCC ‘C’ Certificate (Army Wing) holders], 45 for Indian Naval Academy, Ezhimala, Kerala -[ General Service] including 06 vacancies reserved for NCC ‘C’ Certificate holders](Naval Wing) and 32 for Air Force Academy, Hyderabad. The Commission had recommended 92, 31 and 03 as qualified in the written test for admission to the Indian Military Academy/ Indian Naval Academy and Air Force Academy respectively. The number of candidates finally qualified are those after SSB test conducted by Army Head Quarters. The results of Medical examination have not been taken into account in preparing these lists. Verification of date of birth and educational qualifications of these candidates is still under process by the Army Headquarters. The candidature of all these candidates is, therefore, Provisional on this score. Candidates are requested to forward their certificates, in original, in support of Date of Birth/Educational qualification etc., certificates claimed by them, along with Photostat attested copies thereof to Army Headquarters/Naval Headquarters/Air Headquarters, as per their first choice. 7. In case, there is any change of address, the candidates are advised to promptly intimate directly to the Army Headquarters/Naval Headquarters/Air Headquarters. 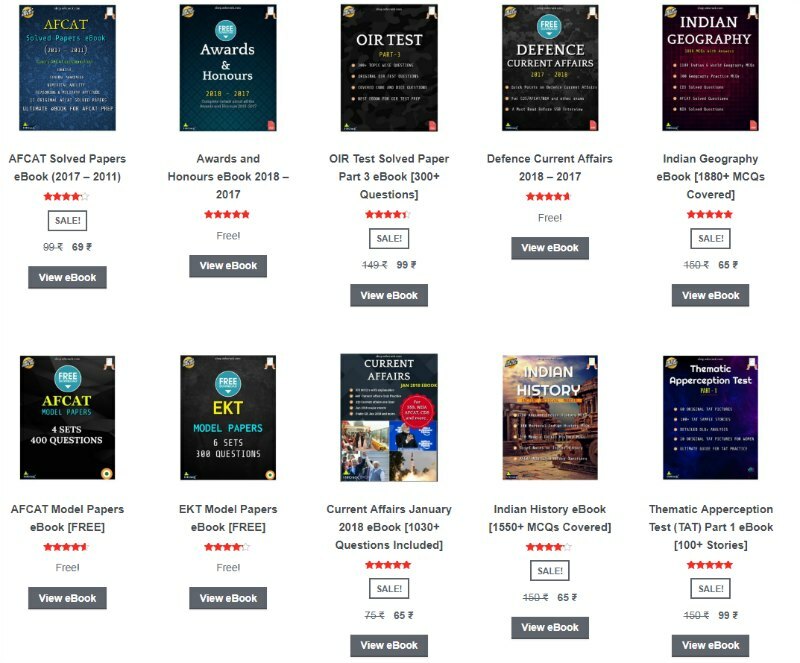 These results will also be available on the UPSC website at http.//www.upsc.gov.in However, marks of the candidates will be available on the website after completion of its complete process i.e. after declaration of final result of Officers’ Training Academy (OTA) for Combined Defence Services Examination (I)-2016. 9. For any further information, the candidates may contact Facilitation Counter near Gate ‘C’ of the Commission’s Office, either in the person or on Telephone Nos. 011- 23385271/011-23381125/011-23098543 between 10:00 Hours & 17:00 Hours on any working days. Save the CDS 1 result 2016 PDF file. Open the pdf file, press ctrl+F and enter your roll number. If you find your roll number in the list, you have cleared the CDS 1 2016 written exam. CDS 1 Result 2016 will be given on the PDF file separately for IMA, OTA, NA and AFA. CDS 1 2016 merit list will be declared by UPSC after the completion of the SSB interview. 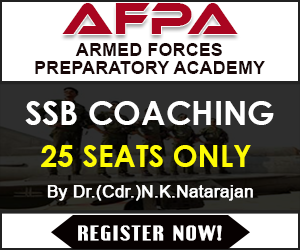 Candidate who clears the SSB interview will find his/her name on this merit list, UPSC merit list will also have candidates who were not able to clear their medical exam, so candidates are advised to check the official websites of army, navy and airforce for the complete merit list and joining instructions. To crack CDS SSB interview, recommend you to get “Let’s Crack SSB Interview” book from Amazon. Previous Post NDA vs TES: Which Is A Better Way To Join Army After 12th?